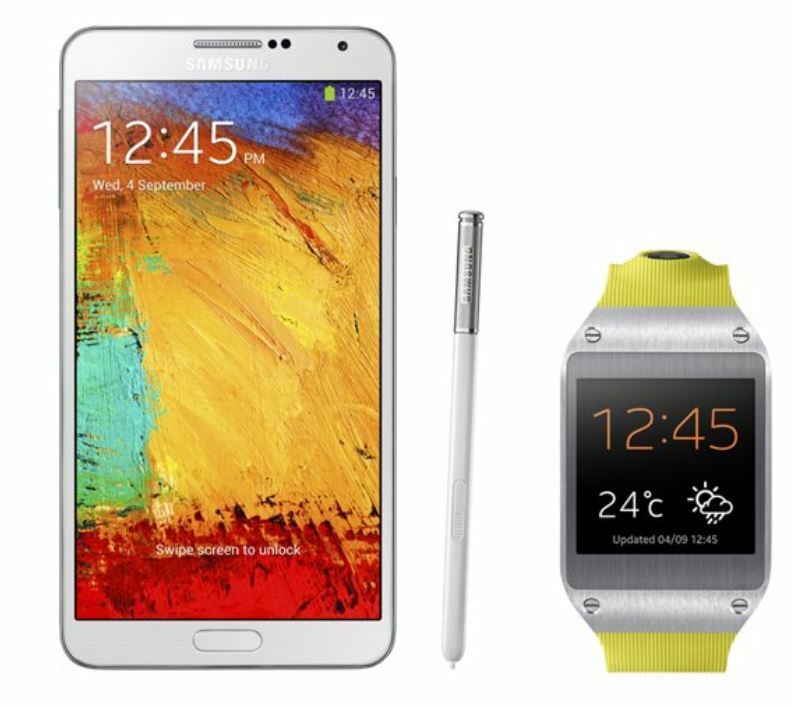 As we reported earlier that Galaxy Note 3 and Galaxy Gear will be launched on 17th September at a special press event organised by Samsung India, the pre-booking for these two devices have started on Samsung Official India estore. The pre-order price is set at Rs.2000 for Galaxy Note 3 and Gear smartwatch combo and can be booked here, preorder for note 3 alone can be done here at the same price. The real purchase price of these products are not given. The real cost of purchase will be manifest within a week. There is no bundled offer scheme mentioned at the moment for pre-orders, but as per our past experience, Samsung might launch free bundled offer with each pre-booking. 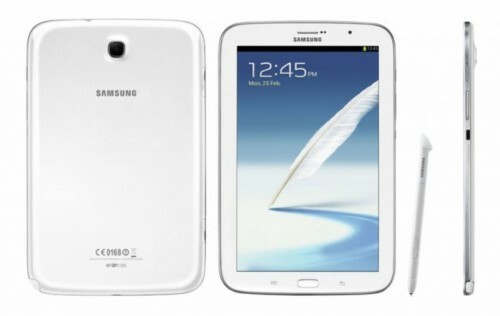 Note III can be ordered in two colors – black, white; whereas there are no options to choose gear’s colors. Gear has been announced in several colors, which we hope that consumers will be able to get their color choices when they make the final payment. Galaxy Note 3 looks more premium in comparison to s4 as it has faux leather layer on its back panel. It has Exynos 5420 clocked at 1.9GHz speed. All the cores of this processor can work together in certain cases making it kind of octa core device. It has 13 megapixel camera, but this lens is capable of shooting 4k resolution UHD videos as well. On the software side, apart from several Note-specific features, it has the latest available flavor of android i.e. 4.3. With all these goodness and current dollar-rupees exchange rate, we expect the price to be around Rs.45,000. Of course, the early birds who are pre-ordering the device will have to pay higher as has been the case in past with other Samsung phones, because the prices of flagship Samsung smartphones are so volatile these days that little wait might be worth the savings. Apart from being a smartwatch with luxury of over 70 apps, Galaxy Gear has 1.9 megapixel camera lens attached to the strap which is capable of shooting 720p videos. 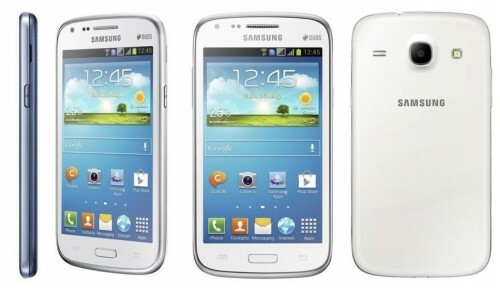 It has 800MHz exynos processor, 512mb ram, 1.63-inches display with 320×320 pixels resolution. It can be used to make and receive phone calls if paired with compatible smartphone. At current, only two devices are compatible with this smartwatch – Note 3, and Note 10.1 tablet (2014). Therefore, Galaxy gear is not available for pre-order separately for now. It has battery backup of 1 day and it is going to cost around Rs.20,000. In my view, you should not buy Galaxy Gear as Samsung’s take on smartwatch is not that mature and efficient as it should have been.